I am a mom of 3 who is currently hiding in the closet reading true crime stories..
On Christmas Eve 2002, at around 5:30 PM, emergency services recieved a missing persons report. 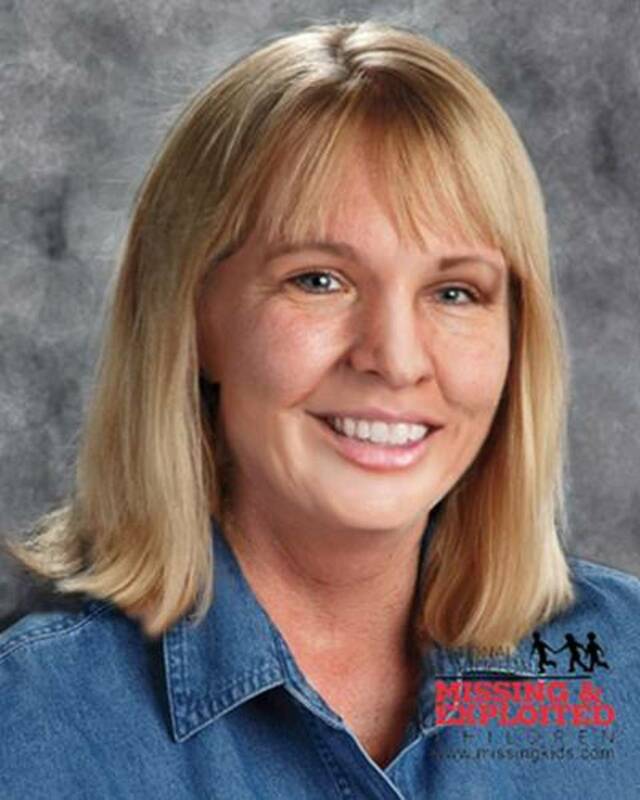 Ron Grantski, Laci Petersons stepfather, became concerned when the pretty and petite former substitute teacher failed to return home from walking her dog in East Laloma Park in the small town of Modesto, California. Laci was almost eight months pregnant with a baby boy already named Connor. At about 10:18 AM on the morning of the 24th, the Petersons dog, a golden retriever named Mackenzie, had been found wandering the streets by a neighbor with his leash still attached. Figuring he had just gotten loose, she returned him to the Petersons backyard and continued with her day. When Laci's husband Scott returned home from his fishing trip around 5 PM, he found an oddly quiet house. Laci was usually always doing something; cooking, cleaning, or talking incessantly. She earned the nickname Jabber Jaws for a reason. Despite her car being in the driveway, Scott said he just thought that Laci had went to her mother's house. He ate some pizza, changed his clothes, and started a load of laundry, all before calling Laci's mother, Sharon Rocha, to see if Laci was there. Sharon said no, and Scott replied that Laci was missing. 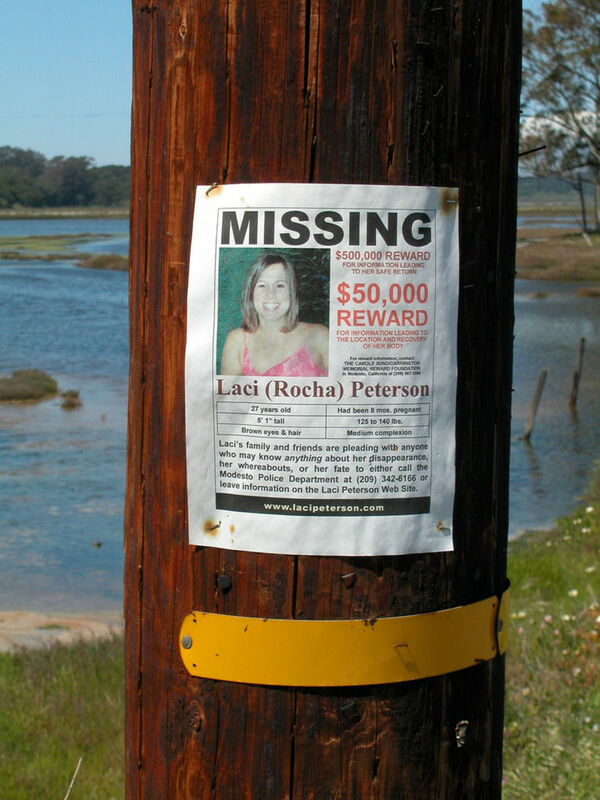 Within days, Laci's disappearance dominated the media. People couldnt get enough of the beautiful mother-to-be with the dimpled smile. Laci's mother, father, sister, and brother all went on TV and did press conferences begging for the safe return of her and her baby. Many didn't miss the fact that Scott Peterson, the husband and father, remained oddly quiet. He did not even join the family on stage for his wife's vigil. Detectives were about to find out one of the reasons why. I was kinda hoping for infertility. 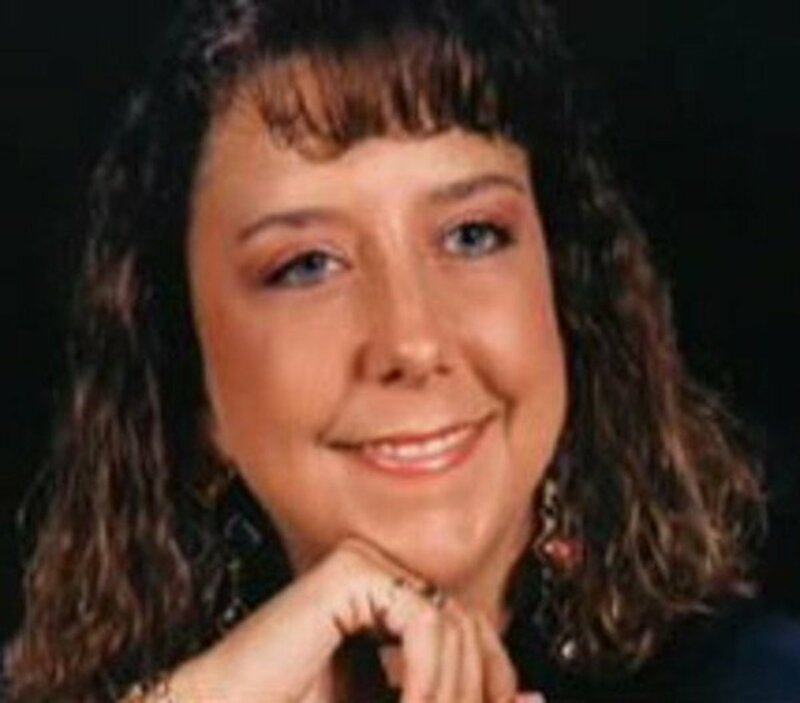 Amber Frey, a 28-year-old single mom and massage therapist from Fresno, was set up on a blind date with Scott at the end of November 2002. The mutual friend who had set them up believed he was not married. Amber and Scott hit it off right away. So much so that they spent the night together. The two talked on the phone almost daily, with Scott informing Amber that they would be able to spend more time together soon as he would not be traveling for work as much. While planning for their future, Scott confided that he was thinking about getting a vasectomy, telling Amber that her daughter would be enough and he was not interested in having his own children. 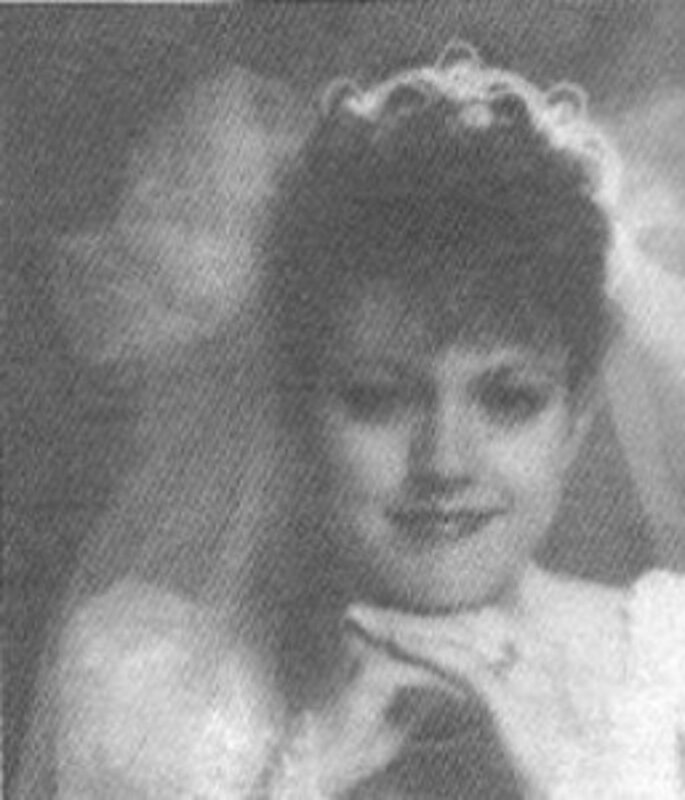 With all of the media coverage, it was only a matter of time before Amber found out that Scott was not only married, but his wife was pregnant and had gone missing. At the end of December, a friend showed Amber an article about Laci's disappearance, and after confirming her Scott was one and the same, Amber called Modesto PD. After the news got wind of the affair, she decided to do a press conference confirming that she had been in a relationship with Scott. Upon hearing this, the Rocha's turned their backs on Scott and believed he was responsible for the mother to be's disappearance. Detectives asked Amber if she would be willing to record her calls with Scott and she agreed. In all, over 300 phone calls were logged between Scott and Amber. This proved that while everyone was looking for his wife and son, Scott was rewriting his story and making plans with Amber. How did you predict your wife would be missing before she went missing? You said this would be your first holiday without her. This was December 9th Scott!! On April 13, 2003, a full term baby boy washed on on the rocky shoreline of San Fransico Bay. The following day, a badly decomposed body of an adult female washed up about a mile away from where the baby had been recovered. She was still clad in a maternity bra. She was also missing her head, arms, and legs. It would take time to confirm if the remains found were those of Laci and baby Connor. 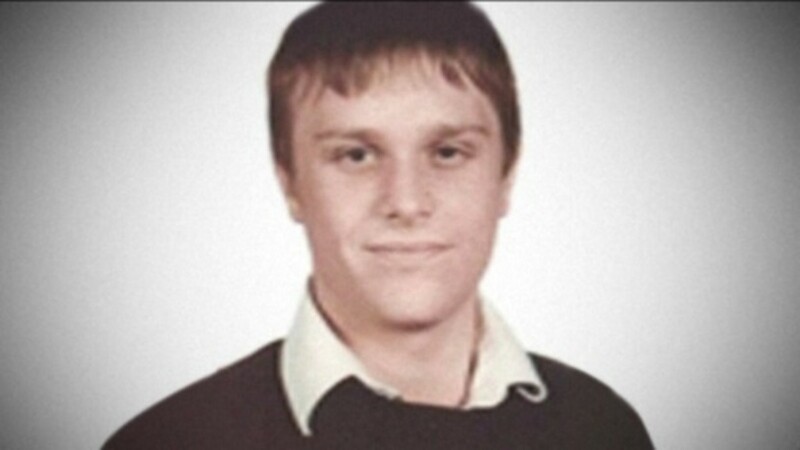 Less than a week later, on April 18, Good Friday, DNA confirmed that the bodies found were indeed those of Scott's wife and son. Worried about him fleeing, detectives had put a tail on Scott. The intent was to watch him, however, as the day wore on, Scott was driving more and more erratically, possibly trying to lose detectives. Not willing to take the risk of someone getting hurt, police arrested Scott after he pulled in to the Torrey Pines golf course. Once handcuffed in the back of the car and informed of the confirmed identies of the bodies, Scott cried one tear and ate a cheeseburger, fries, and had a milkshake. On November 12, 2004, Scott was convicted of first degree murder for the murder of Laci, and second degree for baby Connor. 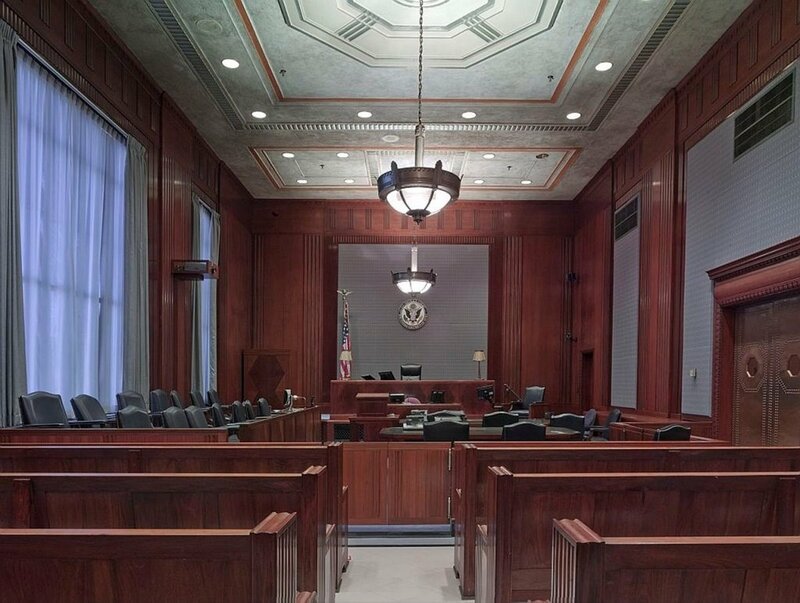 On March 16, 2005, Judge Delucchi followed the jury's recommendation and sentenced him to death. 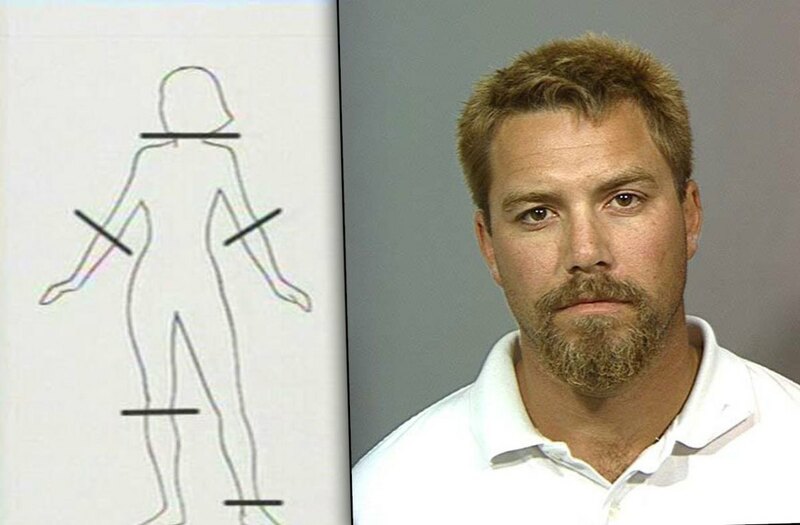 Scott Peterson is currently on death row awaiting execution. In 2017, Scott's sister in law proclaimed in a TV special that Scott was innocent, and that the jury convicted on emotion due to Scott's infidelity. In a phone call from prison, Scott professed his innocence and his shock when he heard the verdict. Sharon Rocha responded with a firm statement that Scott Peterson is guilty. While largely circumstantial, as a whole, the evidence told the story without bias. You can argue each individual piece of evidence, but when it is all put together, it tells who had the motive and means. As of this writing, Scott Peterson is still on death row awaiting execution, where many believe he belongs. Amber Frey, the California woman who was romantically involved with convicted murderer Scott Peterson, is speaking out nearly 15 years later. Janey Peterson talks about her notorious brother-in-law, one-time Modesto resident Scott Peterson, saying he deserves a new trial because he didn’t kill his pregnant wife, Laci, and their unborn son, Conner, in late 2002. Do you think Scott is guilty?